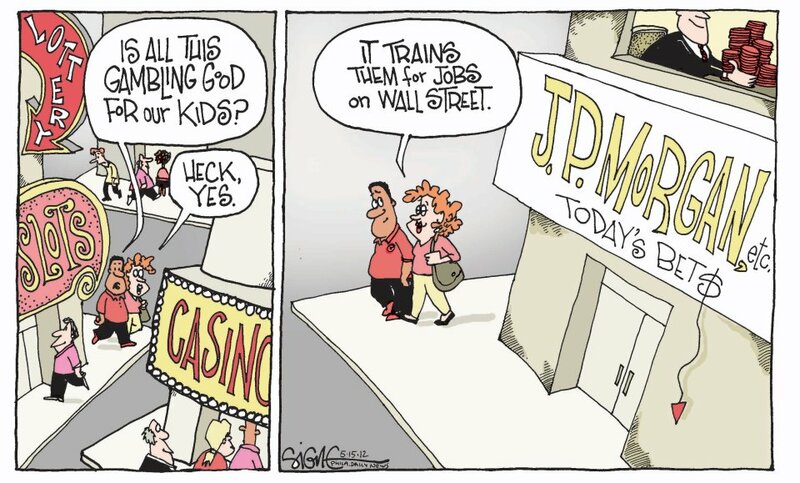 Bear Stearns and Lehman Brothers were strictly investment banks, but now we have giant depository banks gambling in derivatives as well; and with the repeal of the Glass-Steagall Act that separated depository and investment banking, they are allowed to commingle their deposits and investments. 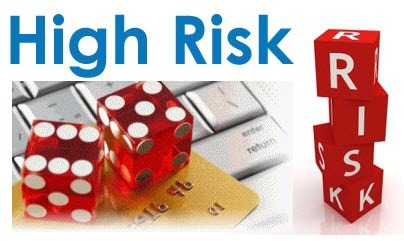 There is no way to regulate away this sort of risk. 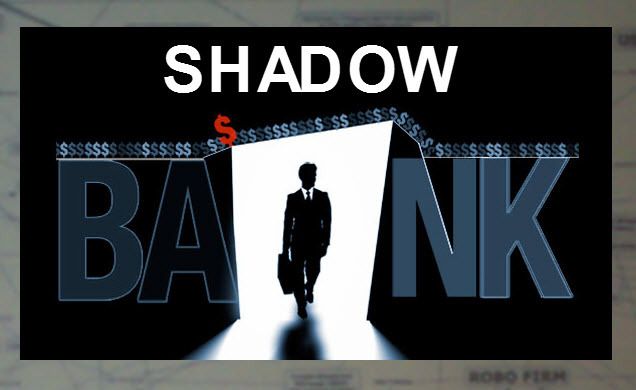 If both the conventional banking system and the shadow banking system are being maintained by government guarantees, then we the people are bearing the risk. We should be directing where the credit goes and collecting the interest. 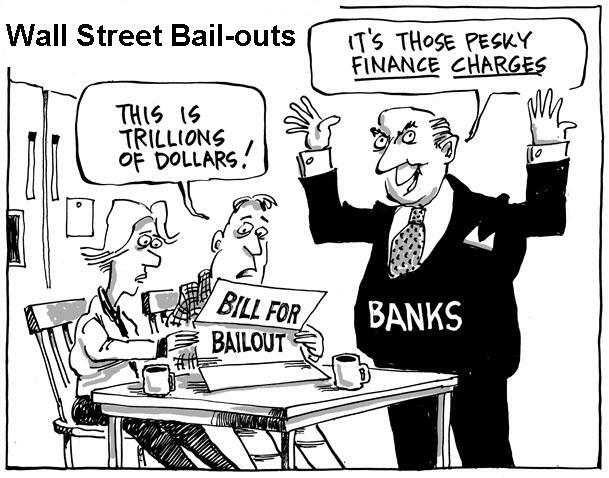 Banking and the creation of money-as-credit need to be made public utilities, owned by the public and having a mandate to serve the public. Public banks do not engage in derivatives. 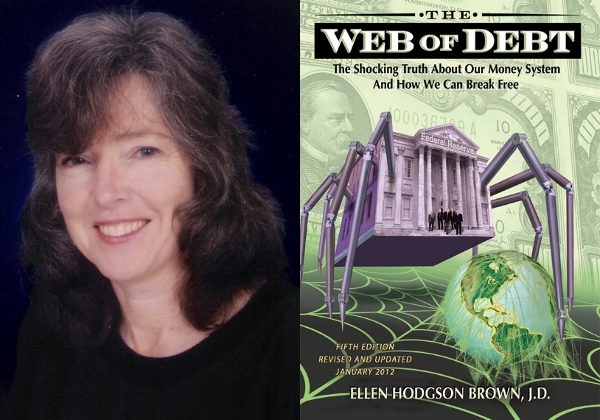 Ellen Brown is an attorney, president of the Public Banking Institute, and author of twelve books including the best-selling Web of Debt. In The Public Bank Solution, her latest book, she explores successful public banking models historically and globally. 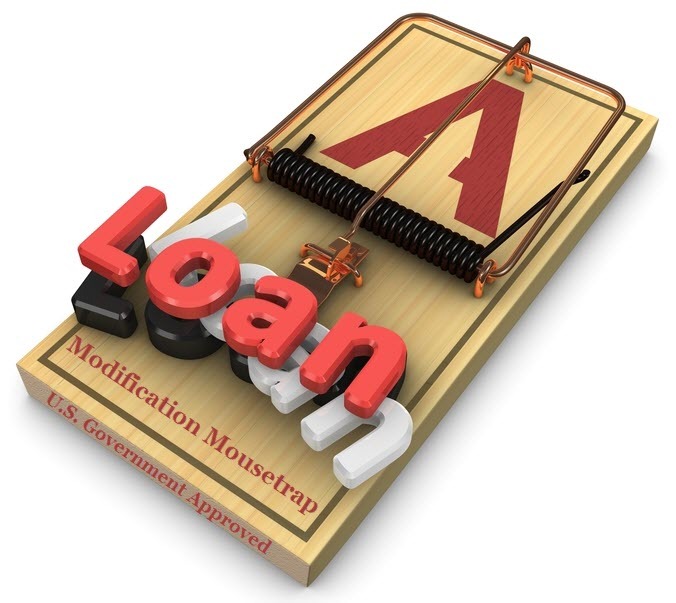 Her websites are http://WebofDebt.com, http://PublicBankSolution.com, and http://PublicBankingInstitute.org. 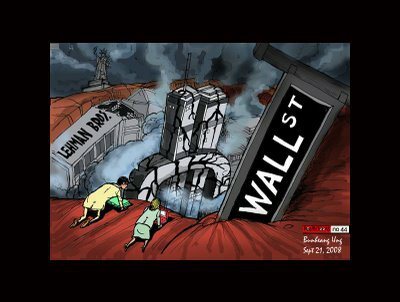 This entry was posted in Uncategorized and tagged "Bank for International Settlements", "Wall Street", Abraham Lincoln, AIG, Armageddon Looting Machine, Bank of North Dakota, banking, bankruptcy, Bankruptcy Reform Act of 2005, Bear Stearns, Civil War, derivatives, Dodd-Frank, Dodd-Frank Act, economy, Ellen Brown, Enrico Perotti, Federal Reserve, government, Hervé Hannoun, high risk, JPMorgan, Lehman Brothers, looting, MF Global, Public banks, repos, Safe harbor lenders, shadow banking, subprime, TruthDig, Web of Debt by Deadly Clear. Bookmark the permalink.